Bill Goldberg is a professional athlete, former NFL football player, former pro-wrestler, actor, TV Host and automobile aficionado. Bill is best known for his appearances with World Championship Wrestling (WCW) and World Wrestling Entertainment (WWE). Most notable is his lengthy undefeated streak (173-0) in singles competition. He is recognized by the WWE as the first undefeated world champion in the history of professional wrestling and the first man to hold a version of the Big Gold Belt in both WCW and WWE. Goldberg headlined many pay-per-view events for WCW and WWE including closing WCW’s premier annual event, Starrcade, on two occasions. He is recognized by the WWE as the first undefeated world champion in the history of professional wrestling and the first man to hold a version of the Big Gold Belt in both WCW and WWE. Bill is also a two-time WCW United States Heavyweight Champion and WCW World Tag Team Champion (with Bret Hart). Goldberg headlined many pay-per-views for WCW and WWE including closing WCW’s premier annual event, Starrcade, on two occasions. After retiring from professional wrestling, Goldberg was inducted into the Jewish Sports Hall of Fame in 2010. He continued his career as a commentator for the mixed martial arts promotion EliteXC until its closure. Goldberg has been the host of Garage Mahal on the DIY Network and various shows on the Speed Channel. Goldberg has appeared in many movies including Santa’s Slay, Universal Soldier, and The Longest Yard. He was also part of the cast of Donald Trump’s Celebrity Apprentice. Whether it be his current car collection or his love for hosting automobile driven content such as BULLRUN or GarageMahal, it’s not hard to believe deep down inside he is an automotive fanatic! Goldberg won the world heavyweight championship belt in both WCW and WWE, building an impressive undefeated streak in the process. But it was the gridiron that led him to the ring. Goldberg never really liked wrestling when he was a kid, but he loved football. He was on his high school team in Tulsa and received a scholarship to play football for the University of Georgia Bulldogs in 1985. 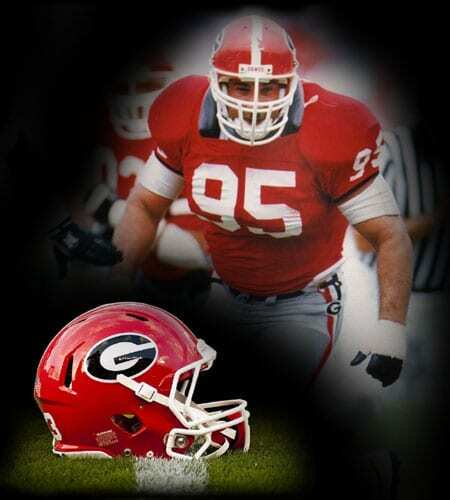 Goldberg was a starting lineman for four years with the Dogs and was named to the Junkyard Dog Club for being one of the team’s top defensive players. 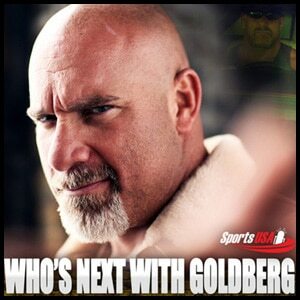 In 1990, Goldberg was drafted by the LA Rams of the National Football League. Goldberg went to the team’s training camp but was cut before the start of the season. 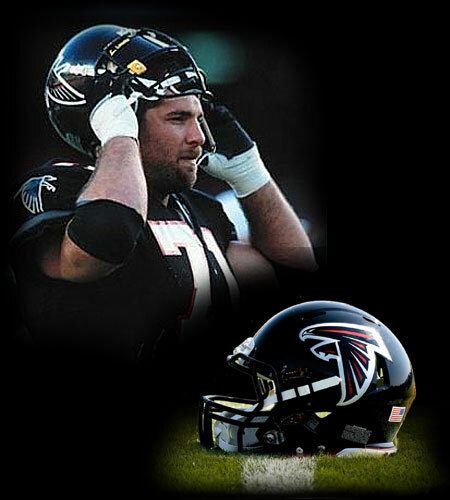 Goldberg played two years with the Sacramento Surge in the World League of American Football before he made it to the NFL with the Atlanta Falcons in 1992-94. The Carolina Panthers picked him up in the 1995 expansion draft, but an injury kept him on the sideline. Lex Luger and Sting saw him rehabbing, and pointed him to the ring. During his time with the Falcons, Goldberg was know as Deion Sander’s “Enforcer” – a prelude to his dominant wrestling career.